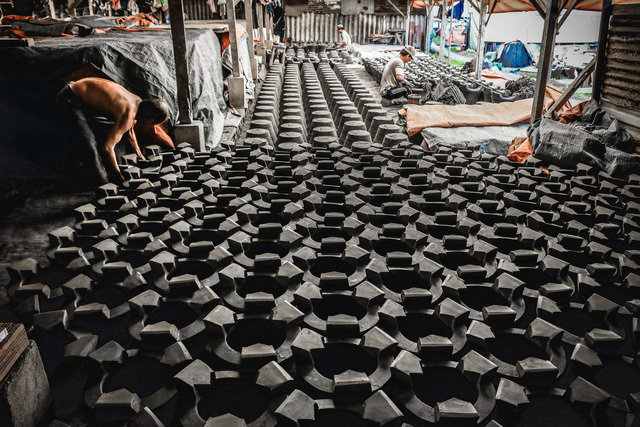 A workshop in Ho Chi Minh City has stood the test of time as a home-based ceramic stove producer but is facing a gloomy prospect of its existence. 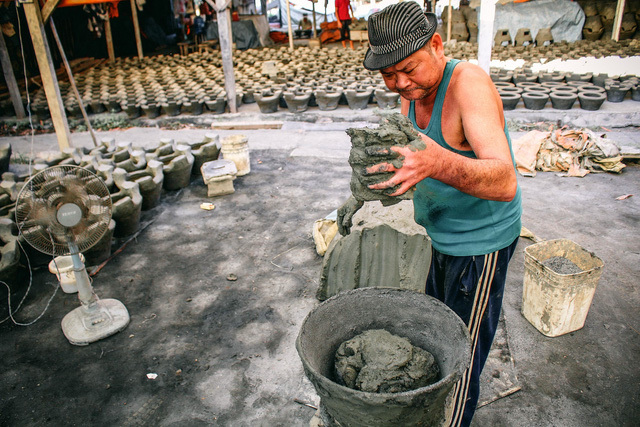 Around two decades ago, over 20 families made a living by creating clay wood stoves in an area called Xom Lo Gom (Pottery Village) in the southern metropolis’ District 8. Now the prosperity is gone as only one cottage industry workshop has survived in the face of dwindling sales caused by the common use of gas and electric stoves. The survival is attributable to less competitiveness despite a shrinking market. 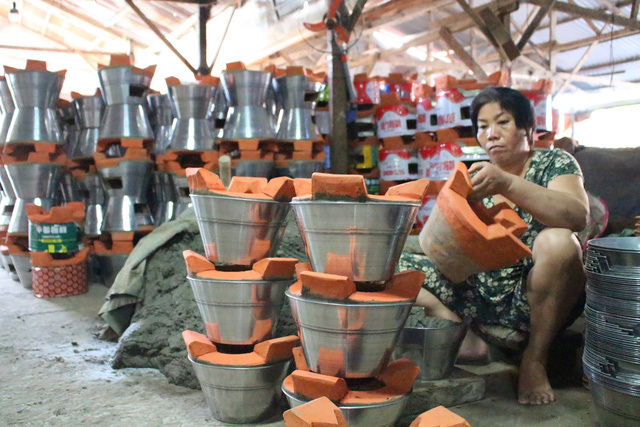 The 40-year-old facility is run by a man who goes by the informal name Nam Tiep. 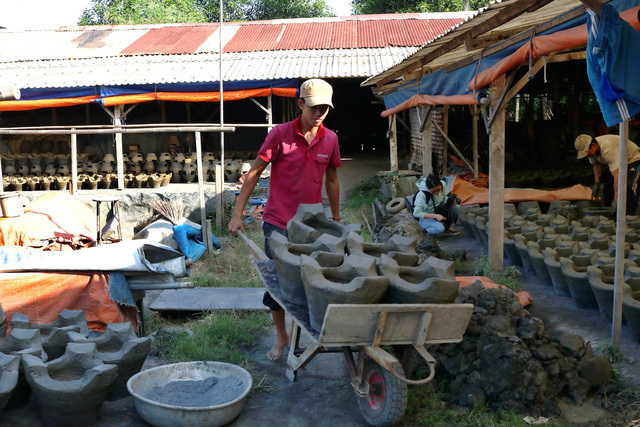 One of the owner’s workers, Ta Thanh, said he takes up the job as he is too old to do others. “It is a very hard job. I deal with mud all the time. No young people want to do it. 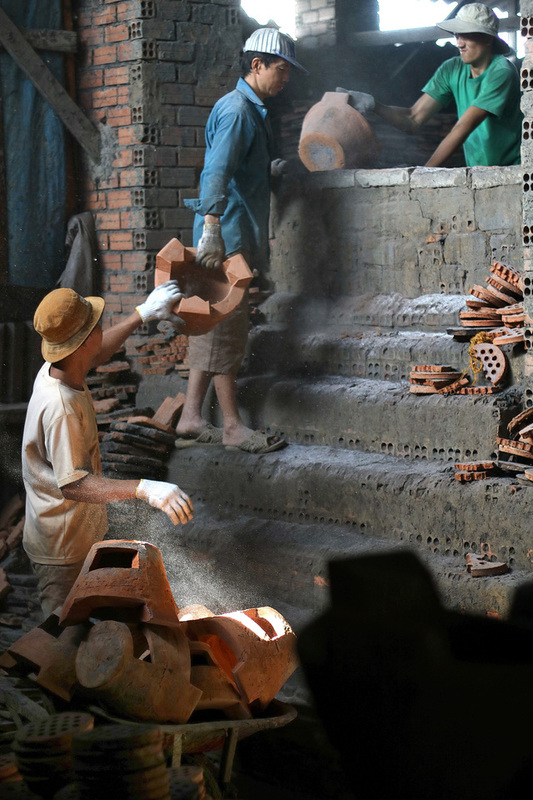 I think when all the old laborers die, the business will be gone,” Ta Thanh, 61, said. 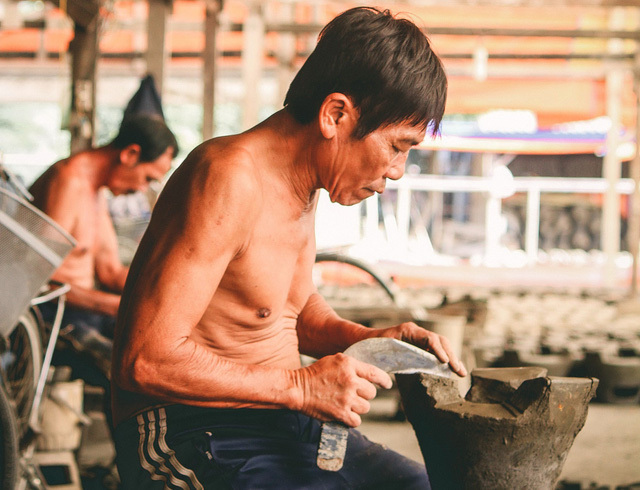 The number of craftsmen here has dropped to six from ten as no younger employees have been found, the man who spent 15 years in the job added. 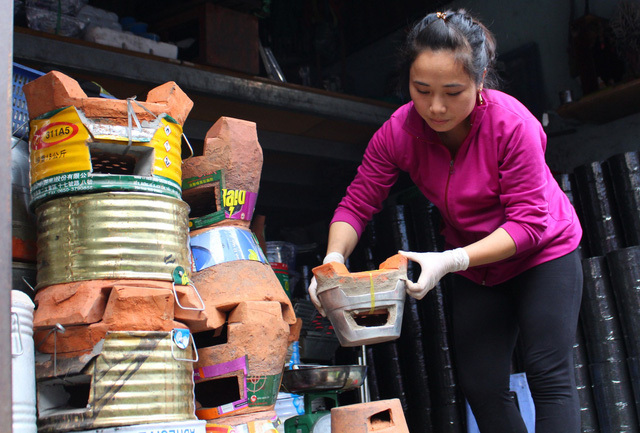 The workshop’s products, fetching VND30,000-100,000 ($1.3-4.3) apiece, are usually sold in Ho Chi Minh City’s suburban districts and neighboring provinces. 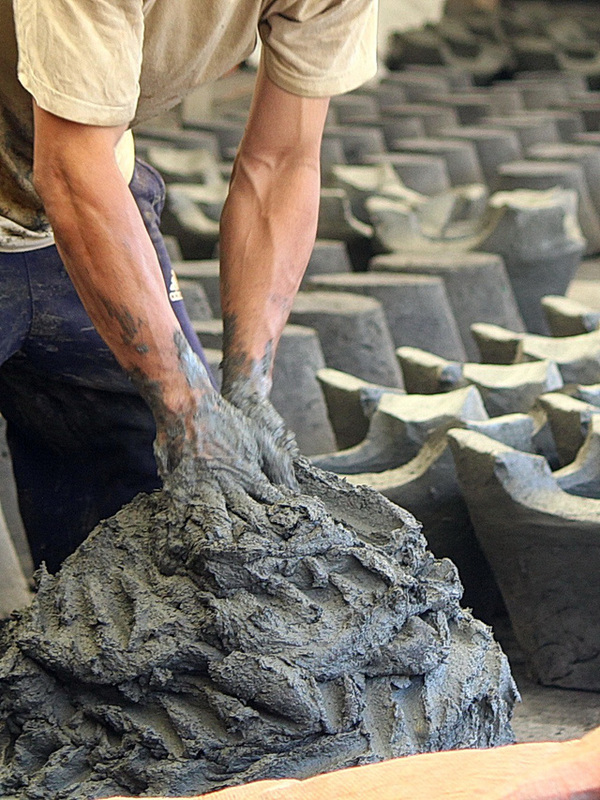 The creation of a portable clay stove begins with manually kneading stick earth for plasticity. 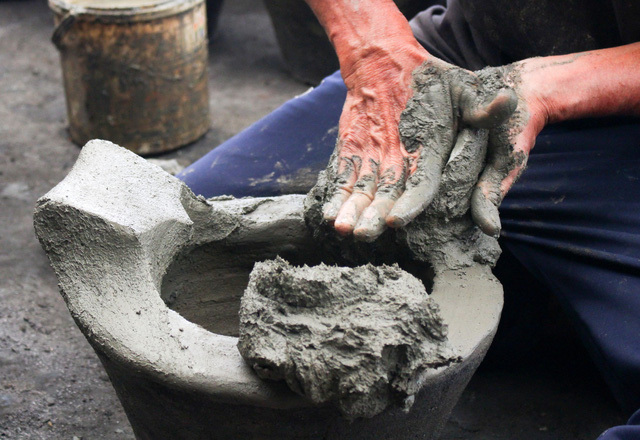 The next stage, the most strenuous of all, is molding the clay into a stove body and this is followed by adding three pot rests on top of it. Trimming with a knife is necessary for an angular stove shape. 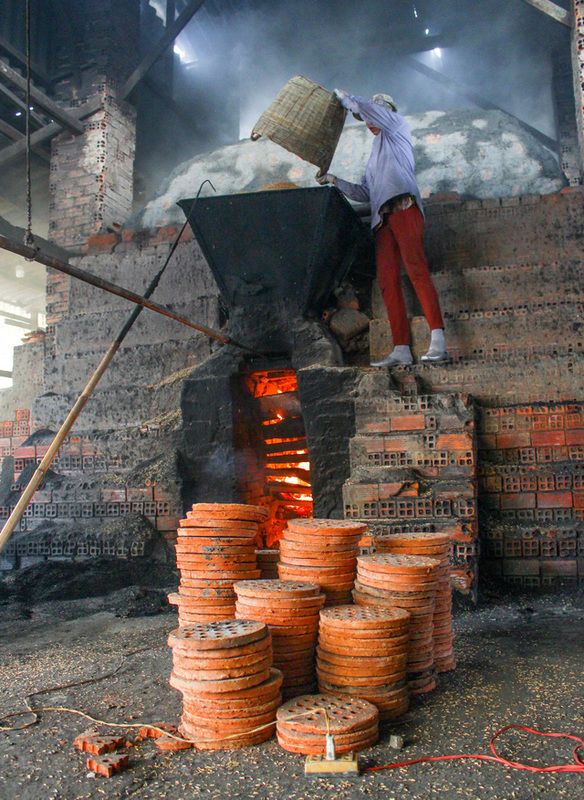 A clay stove is left to dry for one to two days before it is baked in a husk-stoked kiln in a process that requires nearly constant attention to ensure the fire is properly maintained. 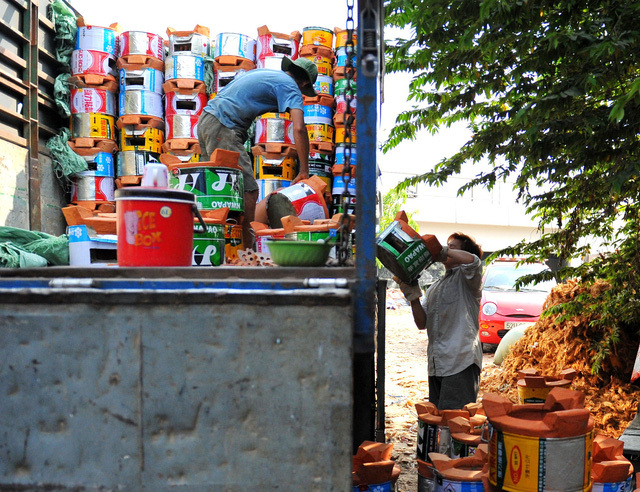 This is to give the stove a healthy terracotta hue and durability. The ceramic stove body is then surrounded with a metal sheet to make it look more beautiful and sturdier.